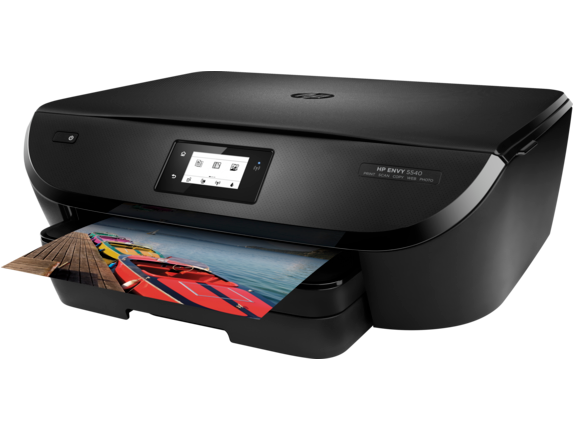 The PIXMA MG5720 is an exceptional Wireless Inkjet All-In-One printer and HP 5540 is an inkjet photo print. 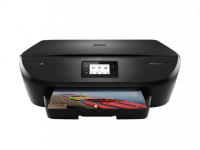 It can copy, scan, wireless print, and it has AirPrint, two-sided duplex print function. You can see list of our HP Envy 5540 VS Canon MG5720 below, perform Side-by-Side comparison. If you need further help, do have a look at Conzumr Guides and Tips. Alternatively you can view all Printer and Scanner to choose your own favourites. 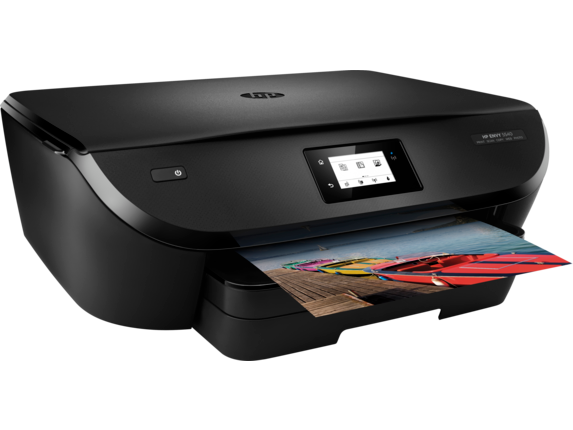 The PIXMA MG5720 is an exceptional Wireless Inkjet All-In-One printer offering performance, real convenience, and remarkable quality. 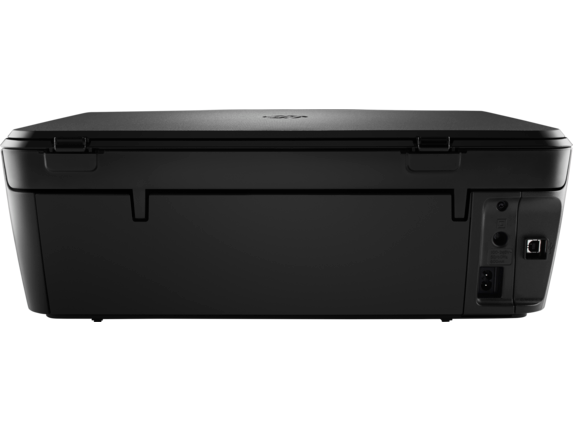 The MG5720 allows you to print both beautiful, borderless photos, as well as crisp documents up to 8.5" x 11". Print Documents and Web Pages Fast: Print documents and web pages with fast speeds of 12.6 images per minute (ipm) for black and 9.0 images per minute (ipm) for color. 2.2 " HP Envy 5540 : 2.2 "
2.5 " MG5720 Black : 2.5 "
To Recieve updates and possible rewards for Canon MG5720 Black please sign in. To Recieve updates and possible rewards for Printer and Scanner please sign in.